I’m so jealous! 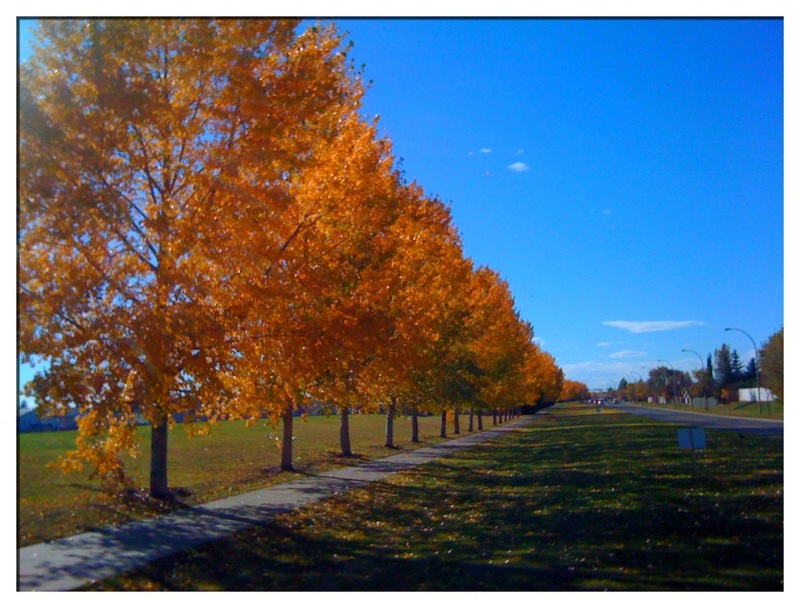 I just posted a comment to someone saying I would love to see the red and yellow tress of fall. Here in Texas we only get a day or two of Fall. Summer lingers until winter takes over and everything sort of just dies. I wanna take a road trip just to see the beauty of changing trees! That is the hash tag on twitter that people in my city search for to find Edmonton places. Phew!! Or should I say: Pehw!